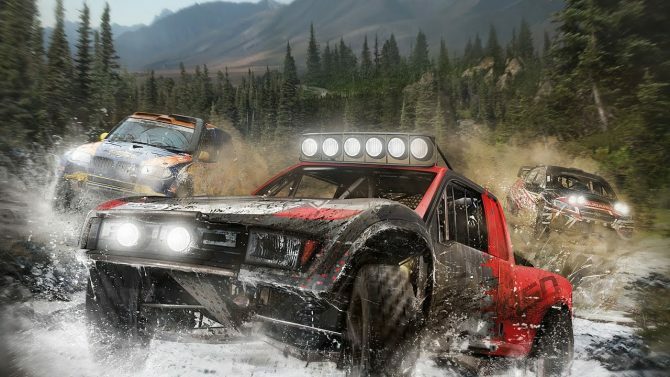 Milestone releases its second development diary for off-road racing title Gravel, detailing the four aspects of its career mode. 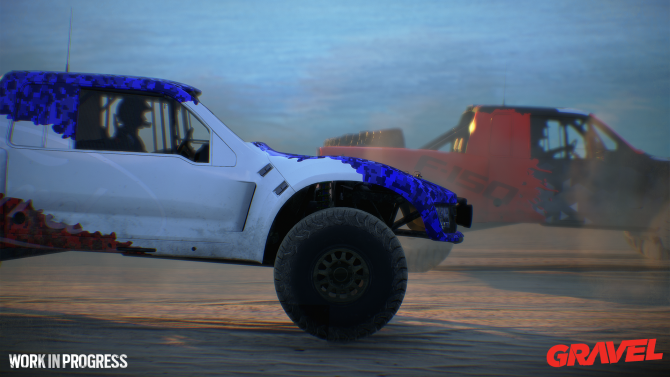 Developer Milestone is known of its arcade racers MXGP and Ride, but now it’s taking its expertise to the off-road circuits with the upcoming Gravel. Today, the team released a new developer diary, detailing what this new title’s career mode will look like, featuring four core modes of play. In the newest development diary, Gravel‘s Game Designers outline the four racing disciplines in the game’s career mode: Cross-Country, Wild Rush, Speed Cross, and Stadium Circuit, each with its own champion that must be defeated. The video goes on to discuss how the mode, Off-Road Masters, plays, including what went into giving each of its champions their own personalities specific to the discipline title that they defend. 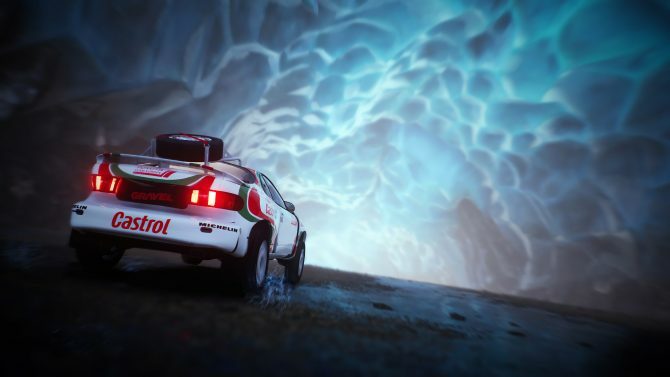 Gravel will launch for PC, PlayStation 4, and Xbox One sometime in early 2018. For more information on the game, you should check out its official website or the game’s Steam page. You will find the full development diary in the video below. 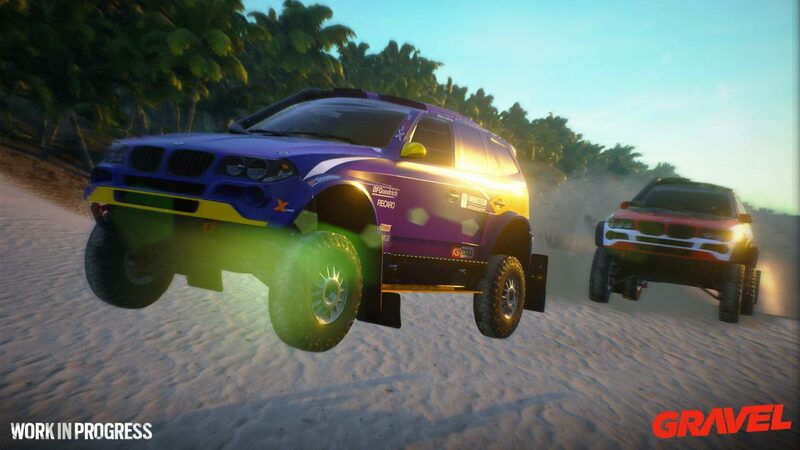 Recently, Milestone released a new gameplay trailer of the game, featuring some of the Australian races that will be included. 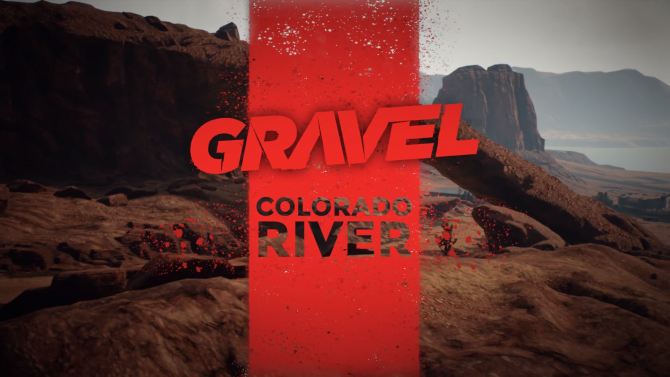 While at PAX 2017, DualShockers also had the opportunity to preview Gravel, finding it to be a beautiful experience, but one that will require a fair amount of practice to truly master.